Pickleball is played in many countries around the world, and its popularity is growing rapidly. 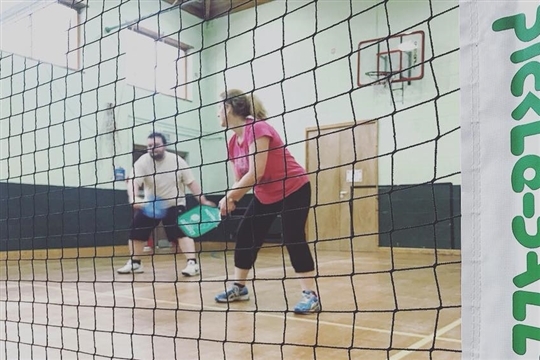 The sport itself is a combination of Tennis, Badminton and Table Tennis, and is fantastic for all ages. In our weekly sessions, we work on all aspects of the game with match play at the end. All equipment is provided, and the FIRST SESSION IS FREE! All our coaches are fully qualified and insured. If you can't find what you're looking for on our website, please send us a message and we will be happy to help anyway we can!​ Our facebook page is below, so please follow us.